Everything we offer can be seamlessly added to your web. Modify the HTML, CSS, Images and Content. Use a Template that Offers the Products wish to Sell. Modify the HTML, CSS, Images and Content. Ensure that your Brand Stands Out. Offer Discounts, Bundle Products & Upsell Discounted Products. 50+ pages of Readymade Editable Content to Help Enhance your SEO Score. Use a Template which Specifically Offers the Products you wish to Sell. User-Friendly Shopping Cart that Gives Customers a Seamless Buying Experience. 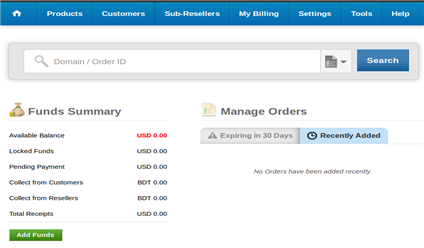 Proven Billing, Customer & Order Management Panels. Take advantage of our fantastic Coupon engine to offer discounts to your customers. Industry leading Prices & fantastic Promotions. Need Assistant Sales related questions ?